A deposit of 50% of the order value will be required. Please leave a contact number when ordering – we will contact you for a deposit. 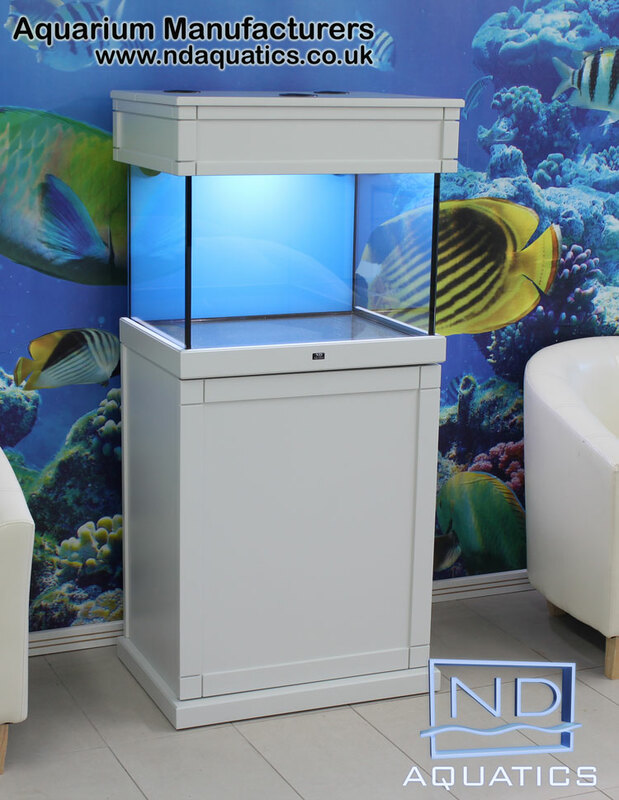 ND Aquatics are Payment Card Industry Data Security Standard (PCI DSS) compliant. We can accept most major credit and debit cards. If you need to cancel your order for any reason then please contact us as soon as possible. A cancellation charge ( 10% ) will be made to cover any incurred costs at that time, please contact us with regards to this. 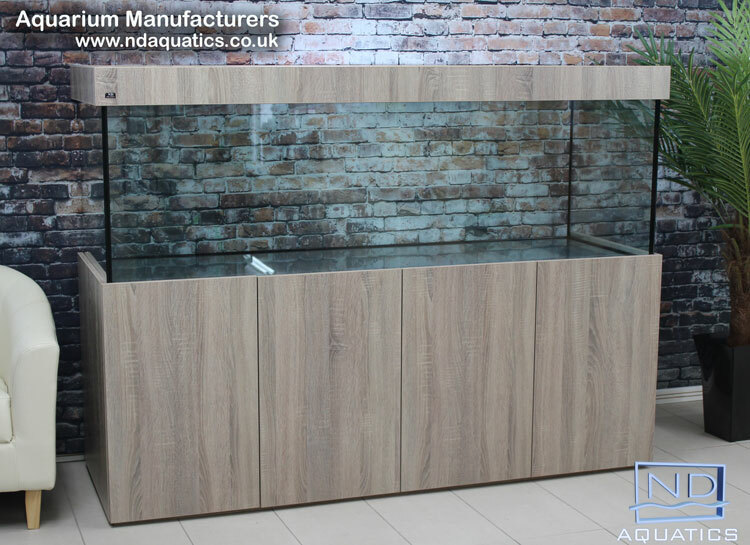 This does not apply to bespoke tanks and cabinets – please call for advise. 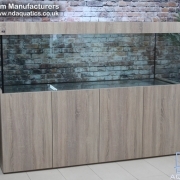 This guarantee covers glass fish tank only, not the products made from wood (cabinet, lid etc.) and plastic (pipework). 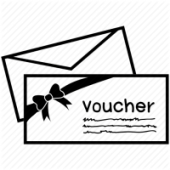 Guarantee is valid for three years and is effective from the date of delivery/collection. 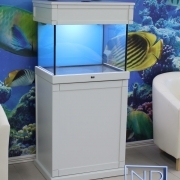 Note: for this guarantee to be valid the tank must be placed on the polystyrene base provided. Uneven floors. ND Aquatics are NOT responsible for uneven floors! Please seek the advice from a reputable builder! Change of mind. 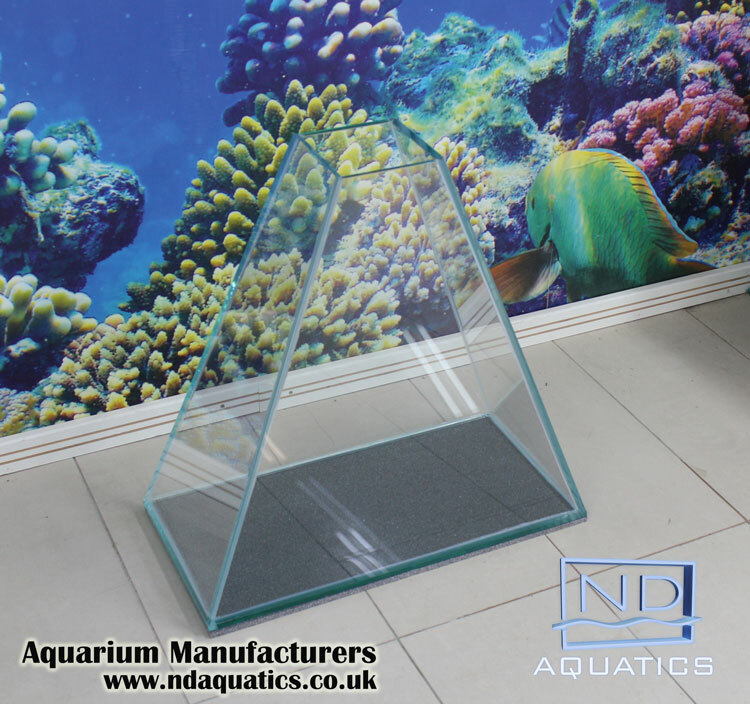 We make these aquariums to order so please make sure you really do want one. Charges apply as delivery to these zones will be subcontracted out. delivery is to be made to a different address at short notice. 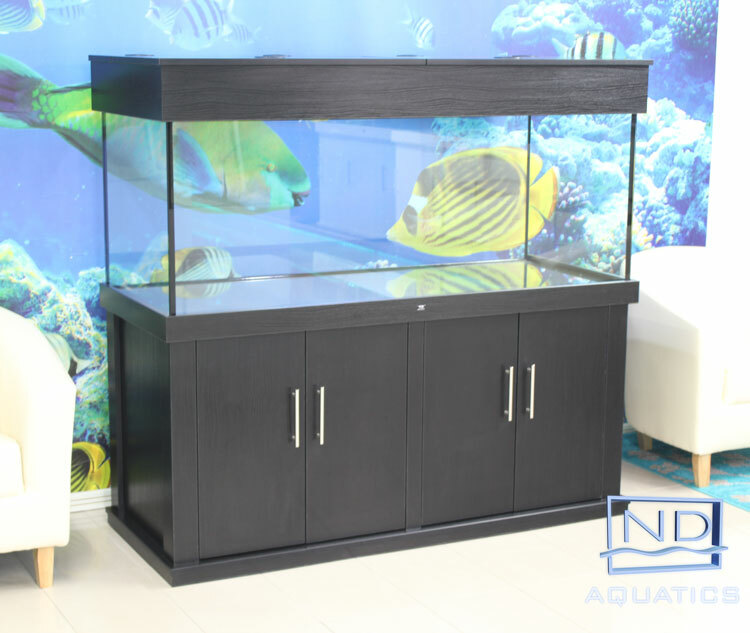 tank and/or cabinet have to be re-delivered because access was a problem or where assistance was not arranged with the delivery. 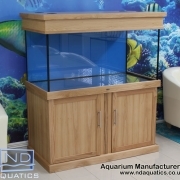 tank and/or cabinet have to be re-delivered because no-one was at the delivery address. 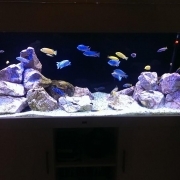 Where will the aquarium be finally positioned? Can it be moved into this position easily? Are there any steps to negotiate? Is there plenty of access? Are there other obstables that need to be negotiated? We will not deliver your goods until they are paid for in full. Arrangements must be made to take delivery of your item(s). The larger heavier items will require four people or more. 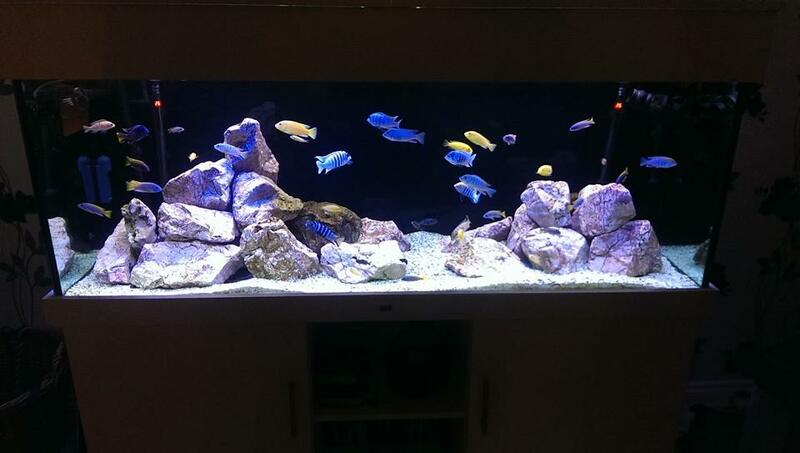 You must inform us about any special factors that we need to know about when delivering your aquarium. Anything that may result in delivery being more costly or taking longer than it should. Items such as parking restrictions, tolls, narrow hallways, stairs to negotiate. You must inform us if the final placement is to an apartment, flat or maisonette not on ground level. This may incur extra charges. Items are covered by our transport insurance while on the vehicle only. We are not insured for placement. 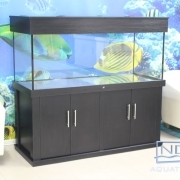 ND Aquatics Ltd provides curb side delivery only. You must inspect all items at the time they are delivered before you sign for your shipment. You must make certain that everything that you ordered is within the package (s). 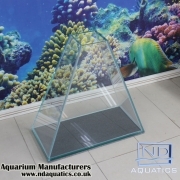 We expect all products purchased by you and shipped by ND AQUATICS Ltd to arrive in excellent condition. However, it is your obligation to check all items carefully. The maximum time our driver can assist is 30 minutes. Failed delivery attempts due to late cancelations or otherwise due to reasons outside of our control will incur additional delivery charges if you require a second delivery attempt. Alternatively collection will be available free of charge. Cancelations or changes to deliver orders before the cut of period of 1 day will not incur any additional charges. 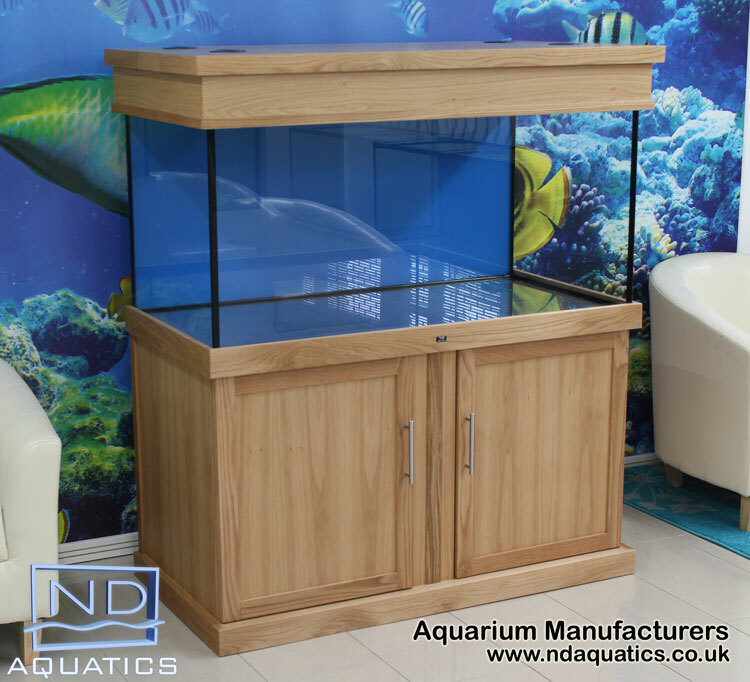 Orders which remain at our premises for an excessive period of time (2 weeks) after their completion will be charged a storage fee of £15 per week for every week after that. Delivery schedule is strictly decided by us and the client shall be informed of their timeslot one day before the expected delivery date. In the event where we’re able to change our schedule and the client requires a different time slot than what has been offered we reserve the right to charge a fee of £29.95 for this service. We try our best to arrive within the specified time slots, however the timeslots are not guaranteed and can be affected by factors outside of our control. Should there be anything wrong with the shipment then our driver will advise. We subcontract transportation where time and location dictates. Items will be insured by the transportation company. Arrangements must be made to take delivery of your item(s). The transport company will probably use a pallet truck to unload item(s). Items are covered by their transport insurance while on their vehicle only. They are not insured for placement. Drivers provides curb side delivery which does not cover product placement. They will not assist in placement. You must inspect all items at the time they are delivered before you sign for your shipment. You must make certain that everything that you ordered is within the package (s). We expect all products purchased by you to arrive in excellent condition. However, it is your obligation to check all items carefully. Should there be any problems then do not sign, do not accept – contact us immediately for advise on 01992 535916. Reference number or Order confirmation needs to be presented during collection. We will help you load the tank and/or cabinet in your vehicle, but we are not responsible any other issues you may encounter. • Do you have a copy of your Order Confirmation email or your Reference number? • Do you have sufficient space in your vehicle to fit the order? • A method to secure your order so that it does not get damage during transport. • No lose items in the same area where you plan to load your order to prevent scratches or worse. Always take into account our possible error margin (2mm +/-) when providing measurements. There is nothing in these Terms and Conditions that will affect your statutory rights.